Course overview | Make your own professional metal flute headjoint for a modern flute. COMING SOON! Email information@cambridgewoodwindmakers.org to go on the waiting list. Through working with both Howarths and Duncan Crawford, Peter has refined the art of woodwind instrument design with focus on mechanisms of oboes, clarinets and flutes. 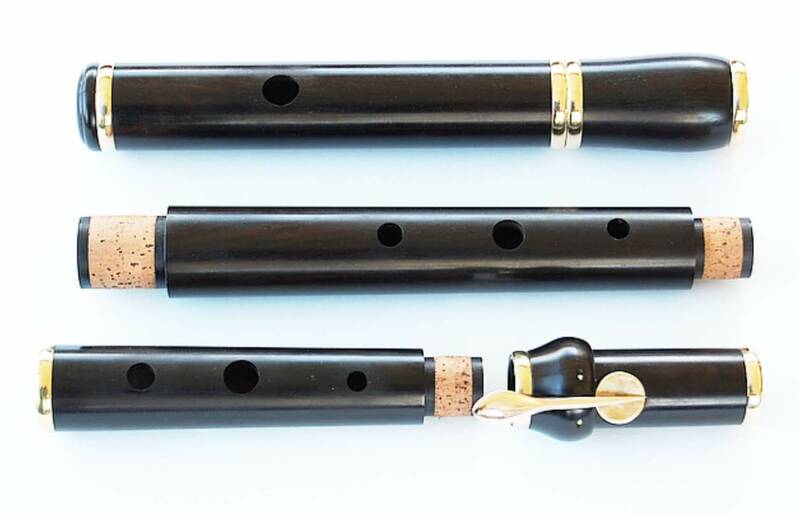 A highly accomplished key maker and craftsman, he now focuses on making entire flutes and has recently designed and made clarinets and recorders for one-handed musicians. Peter also gets involved behind the scenes at Cambridge Woodwind Makers and is a valuable part of the organisation. The course fee covers all the materials, use of tools and expert tuition. It also includes some lunches, light refreshments and some evening meals. The finished oboe will be yours to keep.